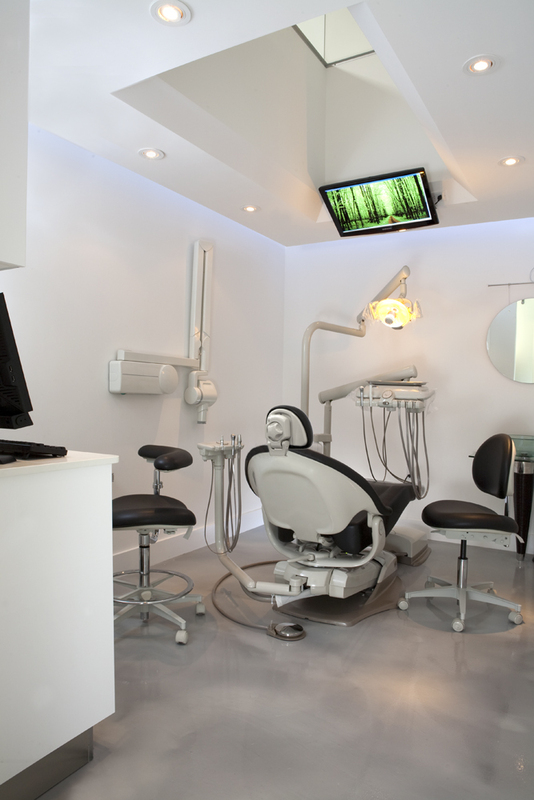 PROSMILES - a dental practice located in Edgewater and Hasbrouck Heights, NJ, is unlike any other and for so many reasons; first and foremost, our dentists take every precaution necessary to make sure that each and every patient has the most comfortable and relaxed experience possible. Dental work need not relate or equate to pain. From the moment you walk into our office until the minute you walk out the door we want you to feel in control of your experience and confident in the care you receive from a Prosmiles dentist. It all starts with our office staff who welcomes you to our practice with open arms and warm hearts. They are here to answer all your questions and support you throughout your dental experience, giving you reassurance along the way. Our team defines customer service and is unmatched in their attentive and prompt service. Prosmiles' dentists do whatever is possible to provide convenience and accessibility to our patients on top of the exceptional service they receive from our doctors and staff. In addition, the office ambiance provides for a relaxing experience. 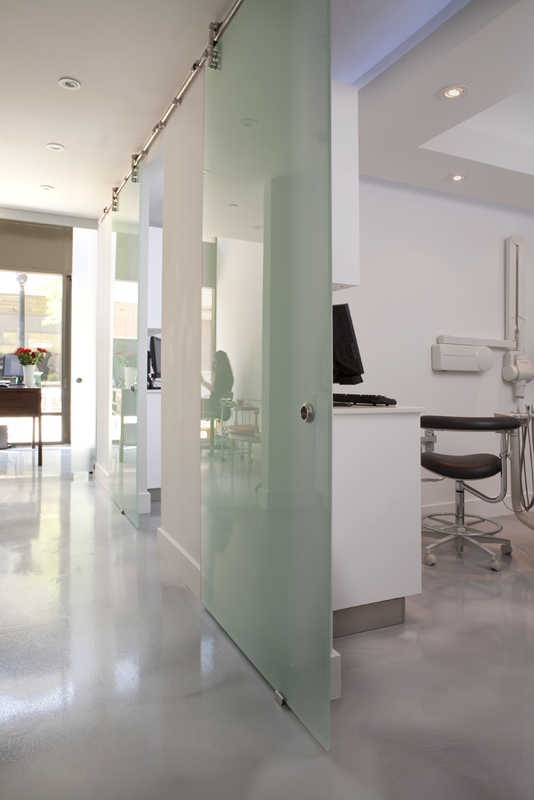 From its beautiful architecture and private rooms to the availability of beverages while you wait and audio and video entertainment during your procedures, Prosmiles offices are inviting and comforting. Our dentists also have the time and the tools to keep our patients as informed and as educated as possible ag with the patience and compassion to make everyone feel at home in our office. When you leave our office after treatment, we know that you will be ecstatic and eager to show off your brand new smile, so give us a call and schedule your appointment today!